Dreary Winter or Tropical Summer? 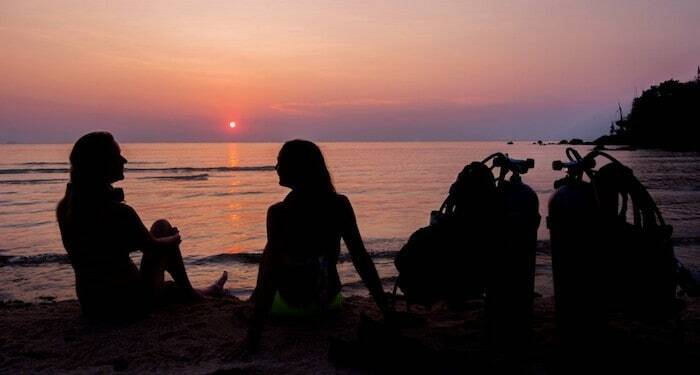 Become a PADI Divemaster! 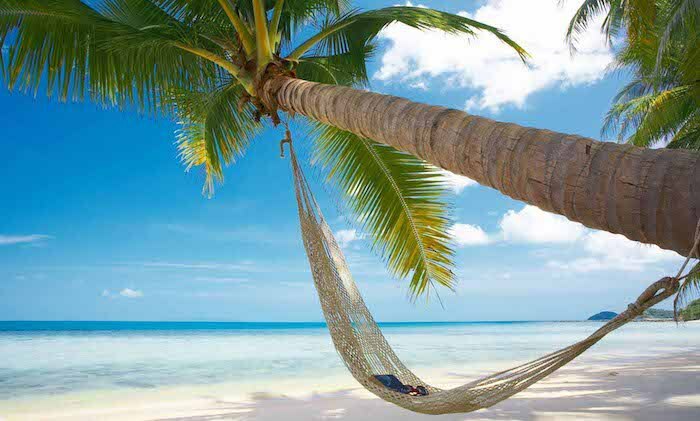 Are you dreaming of a white sand beach and an escape from winter? 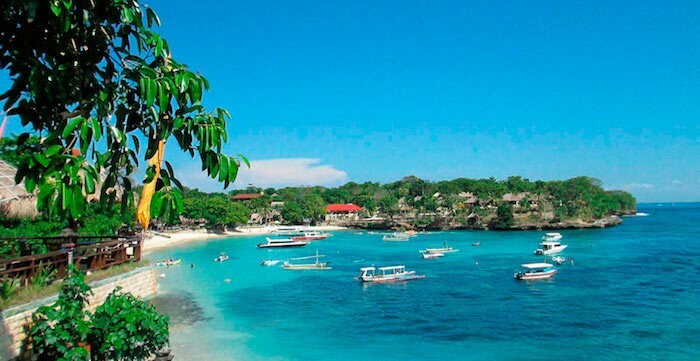 Imagine escaping to tropical Indonesia, waking up to the sound of the waves lapping on the shore, feeling the sand between your toes, diving everyday and knowing that you are working towards a professional qualification in something you love doing. Have you ever felt envious of the PADI Divemasters you’ve dived with before? Have you ever wished that their lifestyle was yours? Are you ready to take a step towards doing something positive for yourself and embarking on a path that could change your life? Don’t just think about it – do it! Make your dreams a reality with a PADI Divemaster Internship in Indonesia. No matter what level of diver you are now we are able to get you to where you want to be – and you’ll be able to choose between one of 6 incredible Indonesian destinations to do it – or better still, combine one or more for the ultimate trip of a lifetime. This is so much more than a holiday – this is your chance to really live the diving lifestyle you’ve been dreaming of. Just because you haven’t dived before, it doesn’t mean that you don’t know what you want – we understand that. For those who are new to diving our Zero to Hero program will take you through all the necessary steps to become a professional PADI Divemaster. 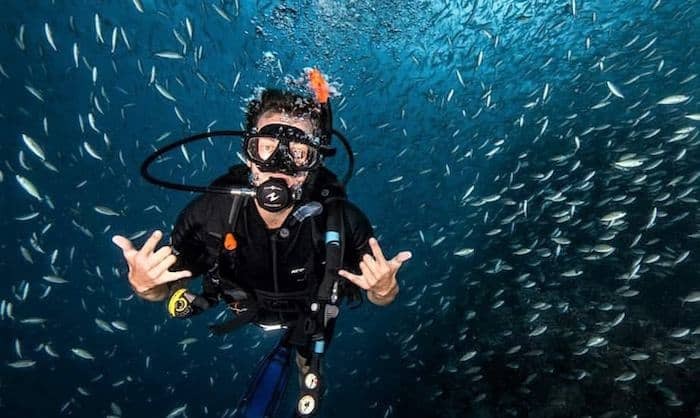 Your Internship will include the following required PADI Courses: Open Water Diver, Advanced Open Water, Emergency First Response, Rescue Diver and PADI Divemaster. You’re already a diver and you know that you want to take your diving to the next level – great! 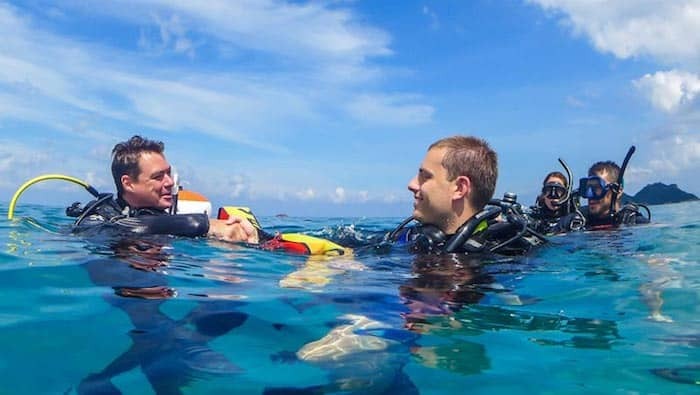 You’ll take the Advanced Open Water course (if you haven’t done so already) plus the EFR and Rescue Diver course before starting your Divemaster training. You’ll build on your existing skills in one of the most sought after diving locations in the world – Indonesia! As a certified Rescue Diver you are eligible to take our standalone Divemaster Course which we can run over 4 – 8 weeks depending on your available time. Four weeks will give you enough time to comprehensively cover all components and means less time off work / away from home. 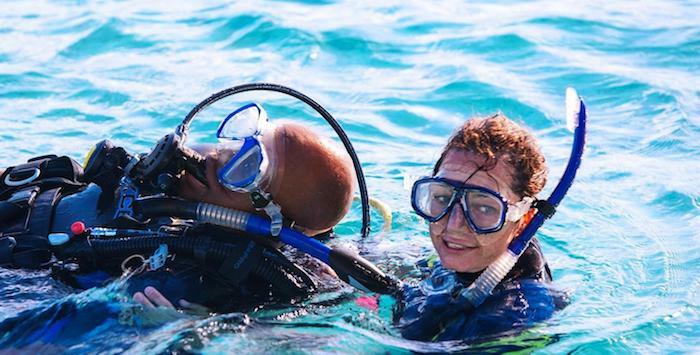 For those who are able to do so we recommend staying for up to eight weeks to further develop your skills, gain more experience and make more dives! Whatever duration you choose you’ll be able to hone your techniques and focus on your professional level skill set. If you are already a Rescue Diver you are ready to take the Divemaster Course over 4 – 8 weeks. So are you ready to swap your dreary winter for up to 8 weeks on a sun drenched beach, crystal clear water and some of the world’s best diving? To enquire about any of the above options – or if you are not sure where you fit in, fill in the contact form below and we’ll get back to you within 24 hours.  We are looking forward to diving with you soon!